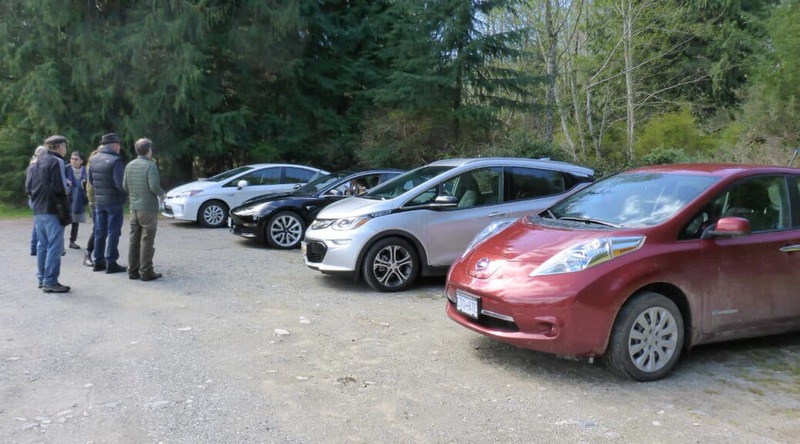 Vancouver just held its’ Eighth Annual Share the Road Challenge. There were 13 teams, each composed of someone driving a car, someone with a bike and someone using transit. 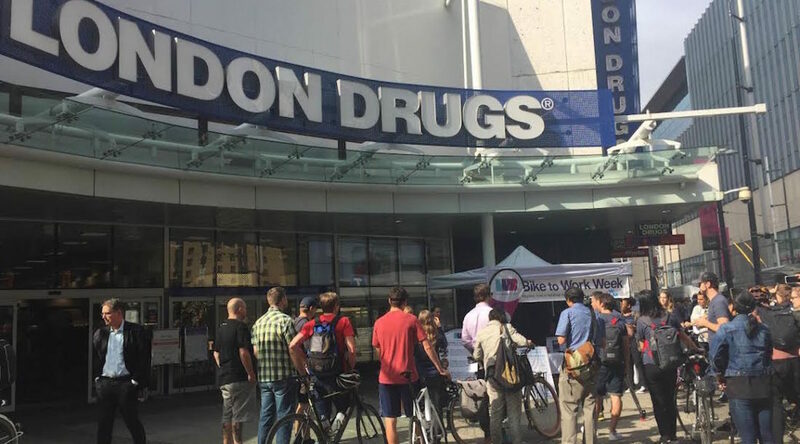 They started from different locations throughout Vancouver and North Vancouver, anywhere from 2.4 to 10.4 kilometres from the finish line at the downtown London Drugs. The distance did not matter, as long as each team started from the same point, because this was a race to see which form of transportation moved through rush hour traffic faster. This was the first year in which all the bicycles triumphed over cars and transit . 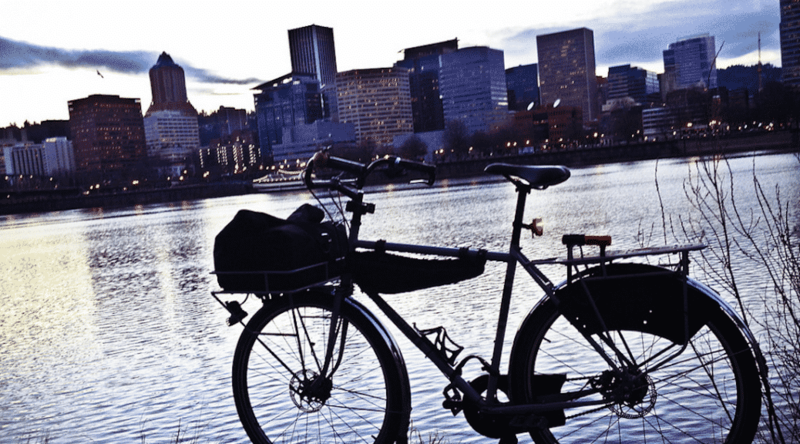 As many as 60,000 Portland residents may use bicycles, or ebikes, every day. That’s Jonathan Maus’ best guesstimate. 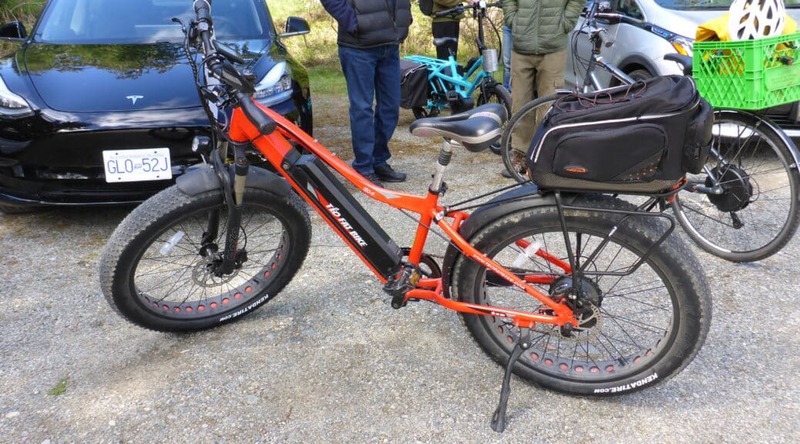 He says there are around 70 bike shops in town and ebikes are also displayed in a dozen or so. There are also two shops specifically dedicated to ebikes.